Having a clear picture of a current network infrastructure and forming a concrete plan for the future are things every small business would like. It’s a complicated process that involves taking accurate inventory and developing a prioritized action list, one that takes into account budget, technology and your company’s needs and growth. 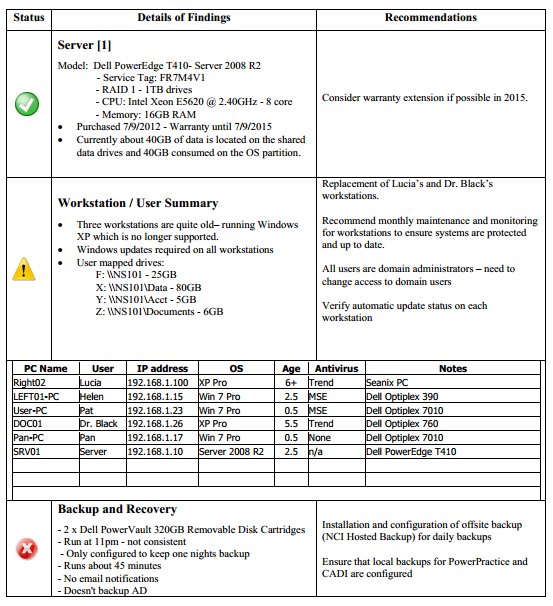 Onsite Inventory collection (full server, workstation and device inventory). Categorized summary and general timeline for technology implementation. Detailed list of items and recommendations including full prioritization chart. 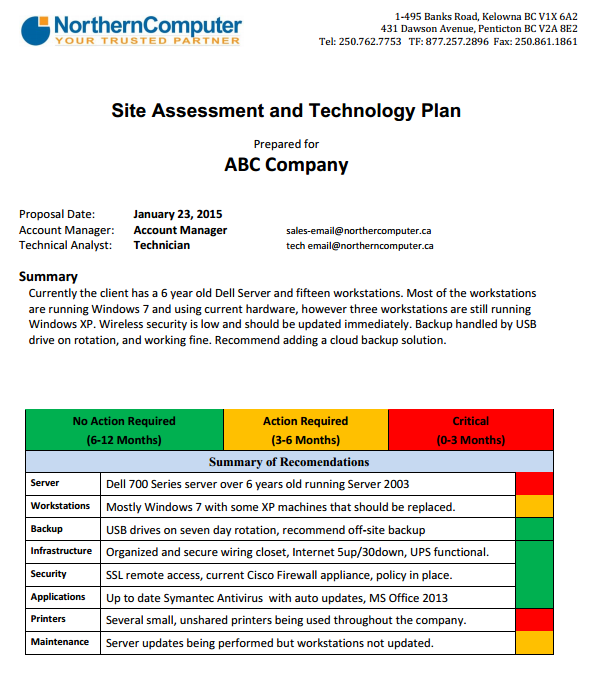 Full backup and recovery analysis and recommended plan. Basic network security analysis to determine any issues. 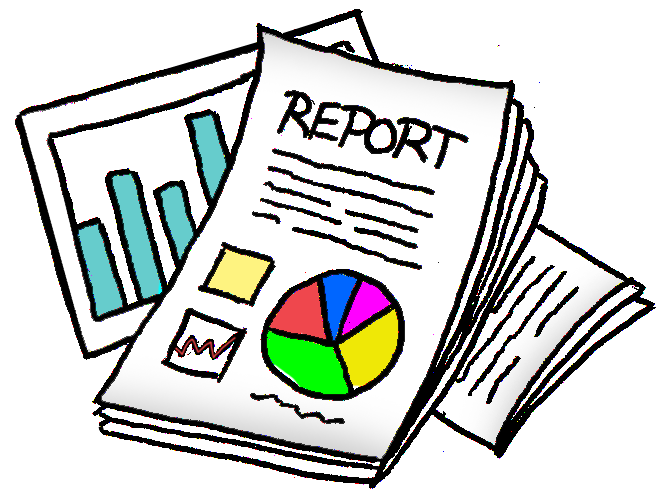 IT Strategy document designed with action and budget plan. Consultation to align recommendations to needs of the company. Recommended services summary and quotation for future planning. 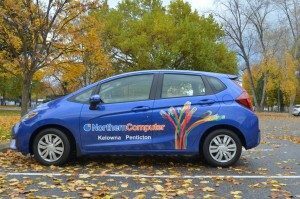 Call Northern Computer today and let us help you form a plan for the future.